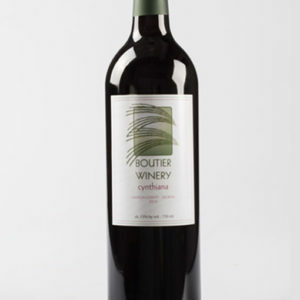 Blend of Syrah, Cabernet and Merlot. 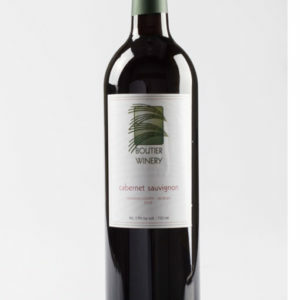 Marvelous blend of 71% Syrah , 19% Cabernet Sauvignon and 10% Merlot. 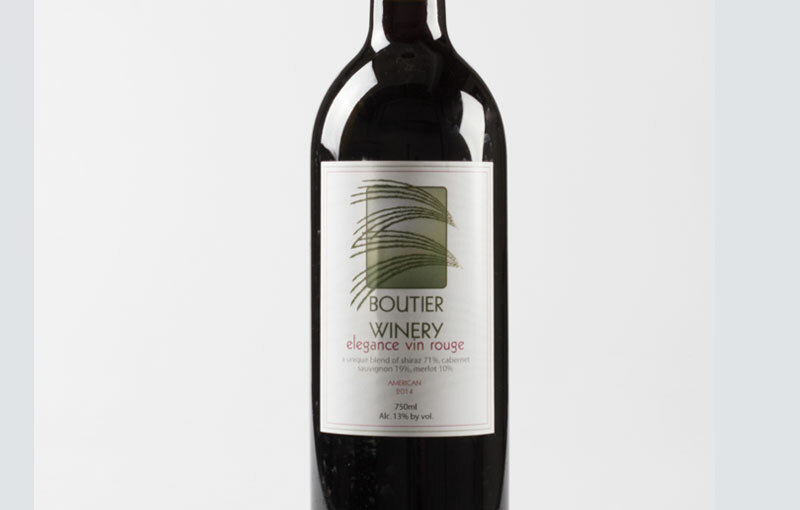 Complex in flavor, robust red with a deep red color. Awarded a Silver Medal in the largest International wine competition in the USA (2008).